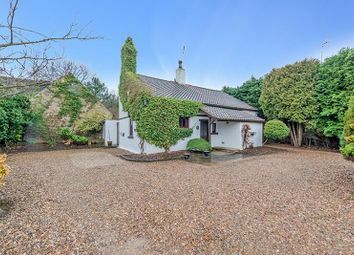 Guide price £500,000 Offered to the open market for the first time, this wonderfully unique, detached house, offers a blend of character and modern features. 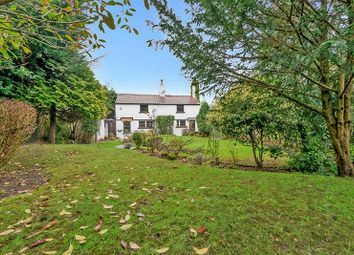 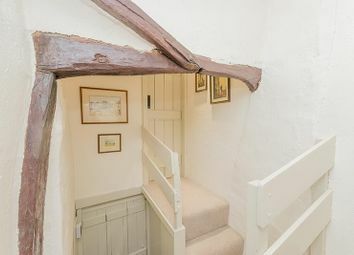 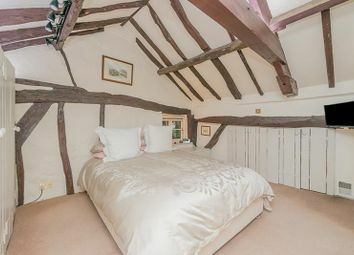 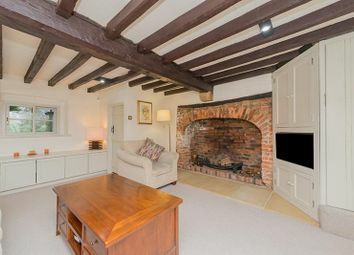 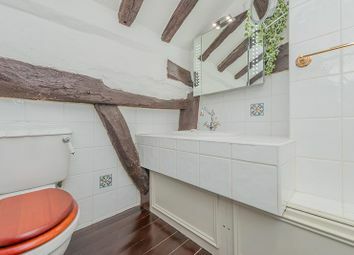 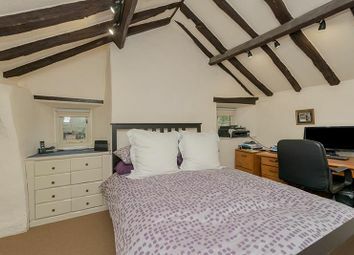 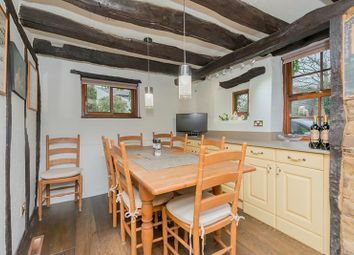 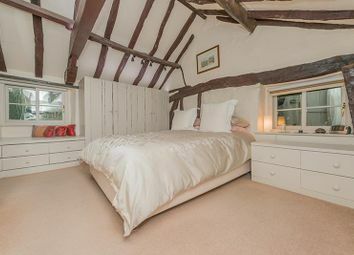 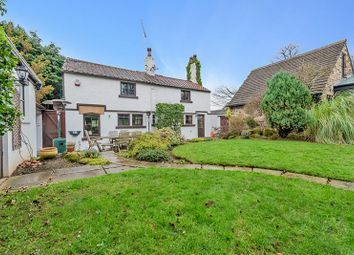 Situated in an extremely desirable location set back from the road, the property benefits from well proportioned living accommodation with exposed oak beams throughout is set over two floors and offers excellent access to commuter links including Woodlesford train station and motorway links. 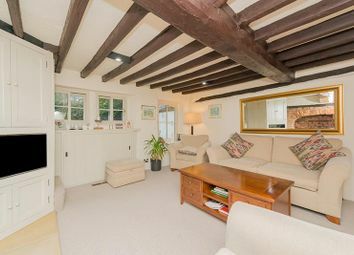 The property briefly comprises; entrance hall, lounge, open-plan kitchen/diner and downstairs WC. 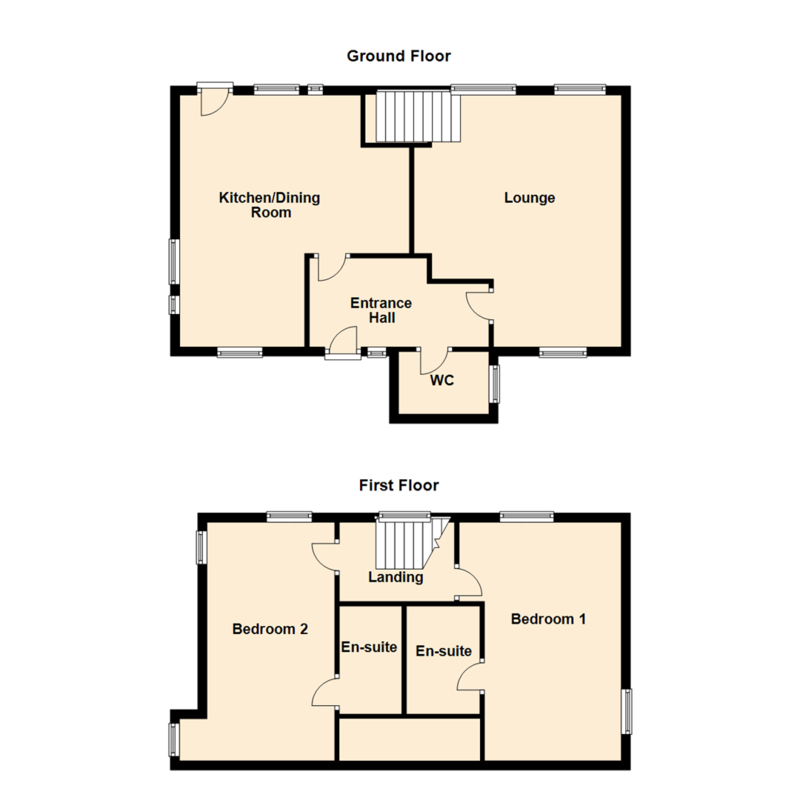 To the first floor are two good sized double bedrooms both benefiting from en-suites. 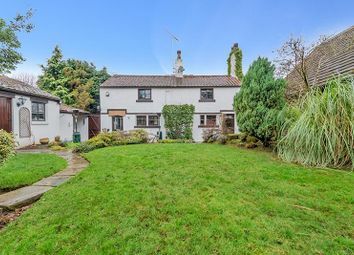 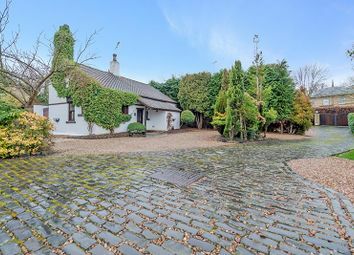 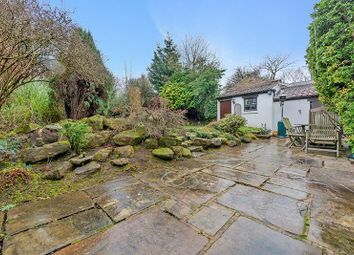 Externally the property occupies an impressive plot with ample off-street parking for five/six cars, accessed via electric gates, pedestrian access is granted to the professionally landscaped, south-facing rear garden, with outside workshop benefiting from power and light. 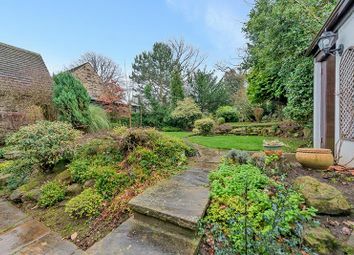 The rear garden has been beautifully maintained and consists of tiered lawned gardens, a large Yorkshire Stone patio seating area and covered barbecue area. 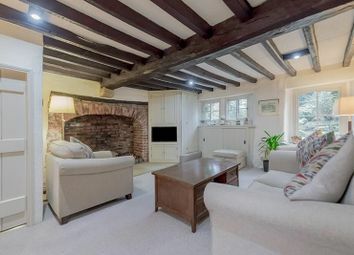 Call 24 hours a day, 7 days a week to arrange your viewing. 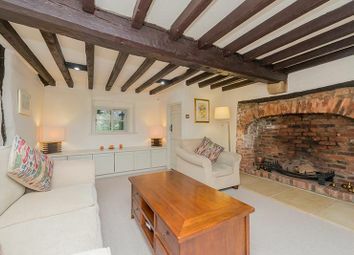 The lounge is an extremely good size with exposed brick feature fireplace, exposed oak beams, television point and windows to the front and rear aspects. 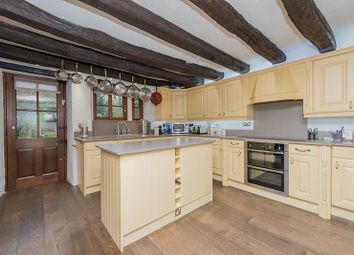 Open-plan kitchen/diner fitted with a range of wall and base level units with 'Silestone' worksurfaces over and a double stainless steel sink with mixer tap. 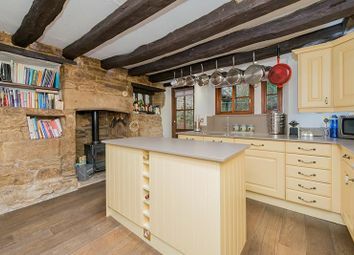 Integrated double 'Neff' oven with 'Neff' induction hob and extractor over, fridge, freezer, washer/dryer and fitted 'Quooker' instant boiling water. 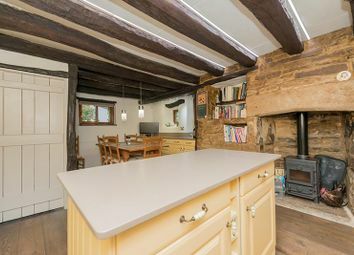 Feature fireplace with a cast-iron multi-fuel burning stove, solid oak flooring and opening up into the dining area with 'Yorkshire Light' windows to the front side and rear aspects and an external door affording access. 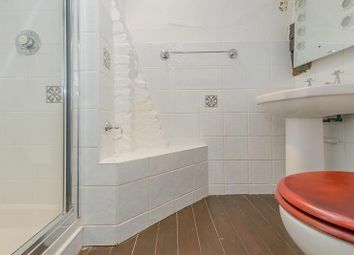 With low flush WC, wash hand basin, chrome heated towel rail, built-in storage and window to the front aspect. 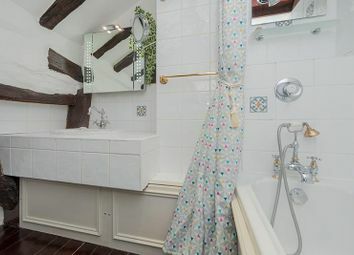 Three piece suite comprising; panelled bath with shower over, low flush WC, wash hand basin and extractor fan. 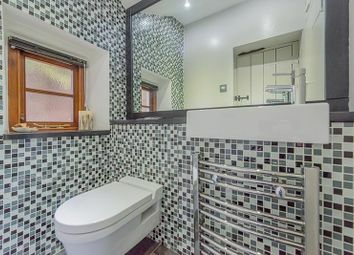 Three piece suite comprising; step-in shower, low flush WC, pedestal wash hand basin and extractor fan. 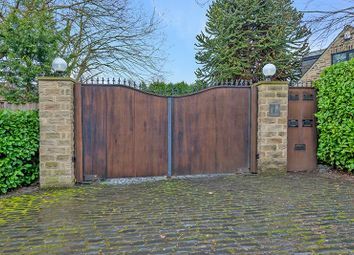 Externally the property occupies an impressive plot with ample off-street parking for five/six cars and accessed via electric gates. 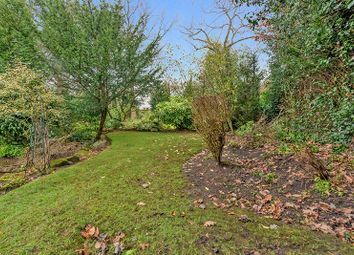 Pedestrian access is granted to the professionally landscaped, south-facing rear garden, with an outside workshop benefiting from power and light. 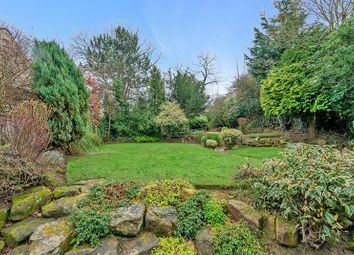 The rear garden has been beautifully maintained and consists of tiered lawned gardens, a large Yorkshire Stone patio seating area and covered barbecue area.